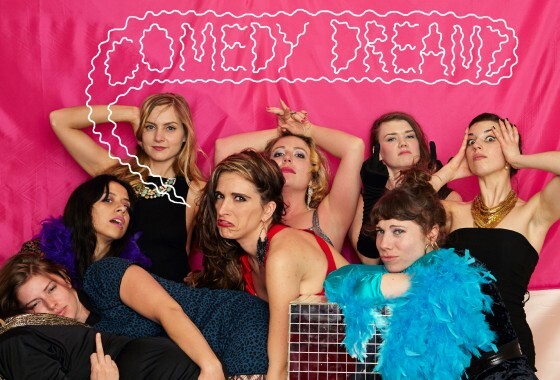 Featuring Body Dreamz, Aaron Hertzog, Phyllis Voren, Robert Ecks, Alejandro Morales, Mikey Garcia, Rachel Fogletto, Jimmy Viola and more! A video by AJW and CLK! THE SUMMER RESTARTS NOW! THANKS TO THE NEW SWEATHEART RECORD! It is no secret that SWEATHEART is a great power pop/community college rock band, and now it is even less of a secret! SWEATHEART has a new record SITTIN PRETTY and you can listen to it and buy it HERE! Do your life a favor and do it now! Everything happens for a reason sometimes! When I say SWEAT you say HEART! 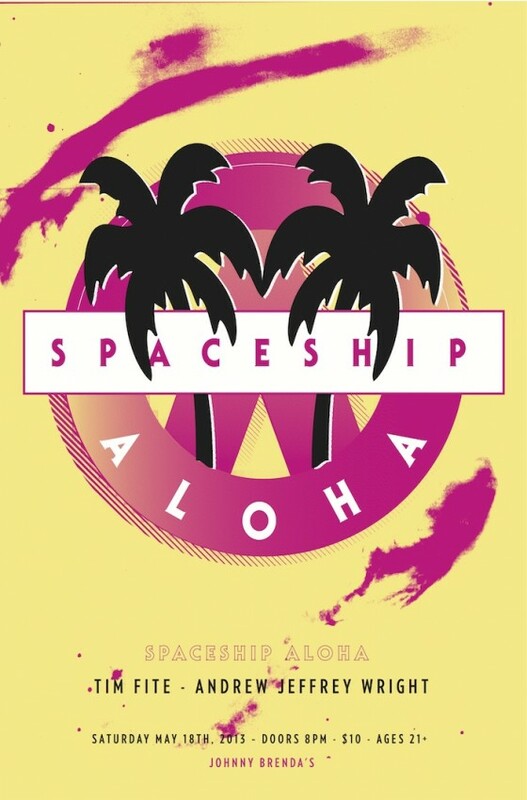 Spaceship Aloha (CHRIS POWELL’S electronic-based solo project) with dancers Kate-Watson Wallace and Dorothy Dubrule. 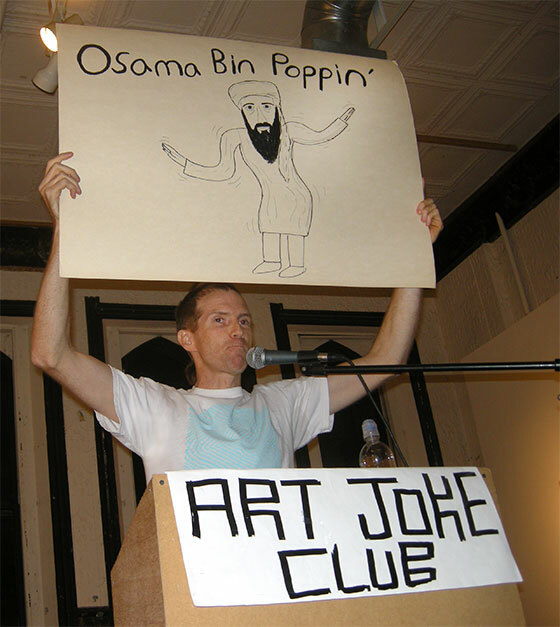 Opening the evening will be comedy art jokes by the Andrew Jeffrey Wright (COMEDY DREAMZ) and the fabulous Brooklyn based musician/artist Tim Fite. 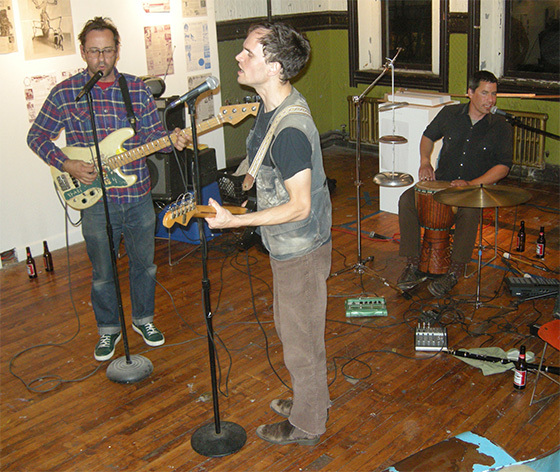 Sun Foot & Andrew Jeffrey Wright!!! YESTERDAY! Yesterday (sunday the 23rd.) it ruled! 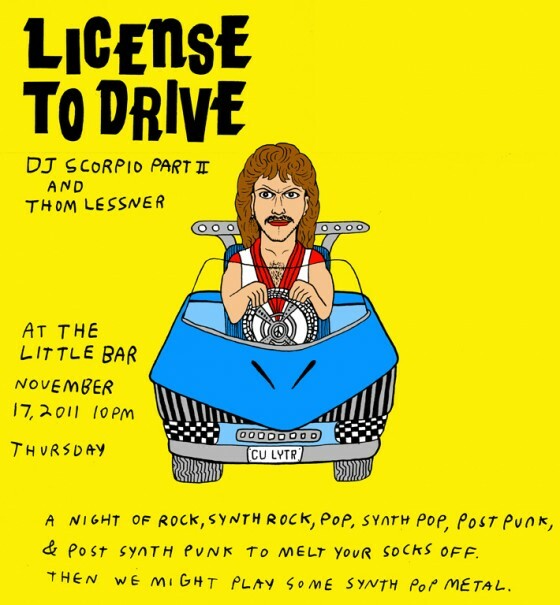 LICENSE TO DRIVE DJ night with Thom Lessner, DJ Scorpio Part II and special guest Langor! A night of rock, synth rock, pop, synth pop, post punk, and post synth punk to melt your socks off! Then we might play some synth pop metal. WE WILL BE IN THE BASEMENT!!! 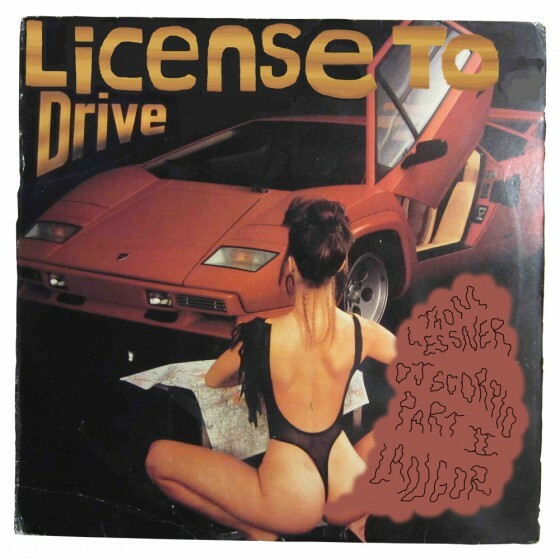 BRAND NEW PHILADELPHIA DJ NIGHT! 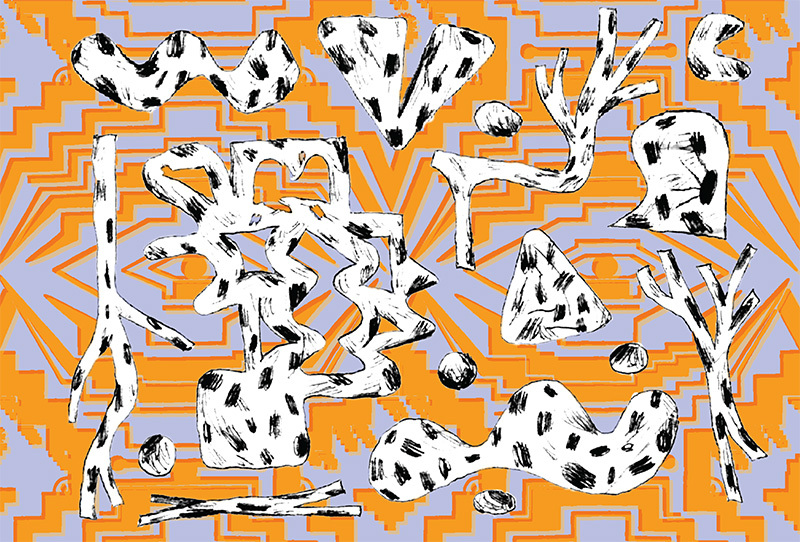 A night of rock, synth rock, pop, synth pop, post punk, and post synth punk to melt your socks off. Then we might play some synth pop metal.